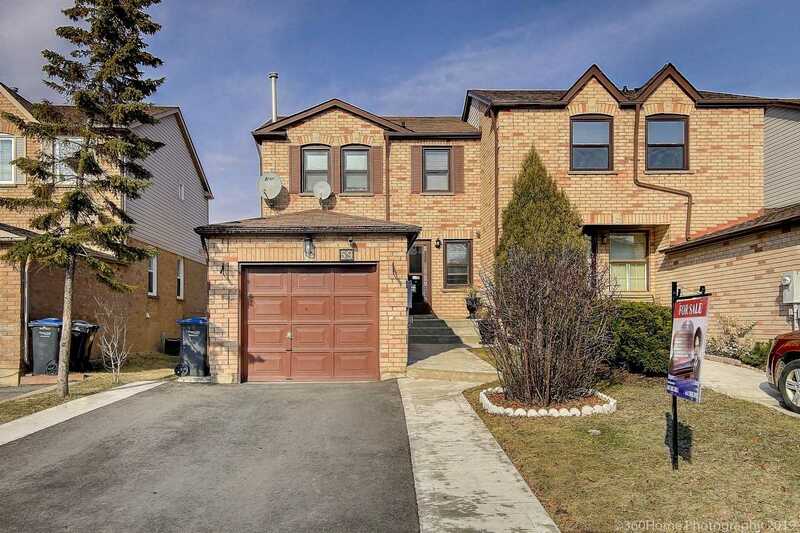 Description **End Unit Freehold Like A Semi** Border Of Mississauga & Brampton. 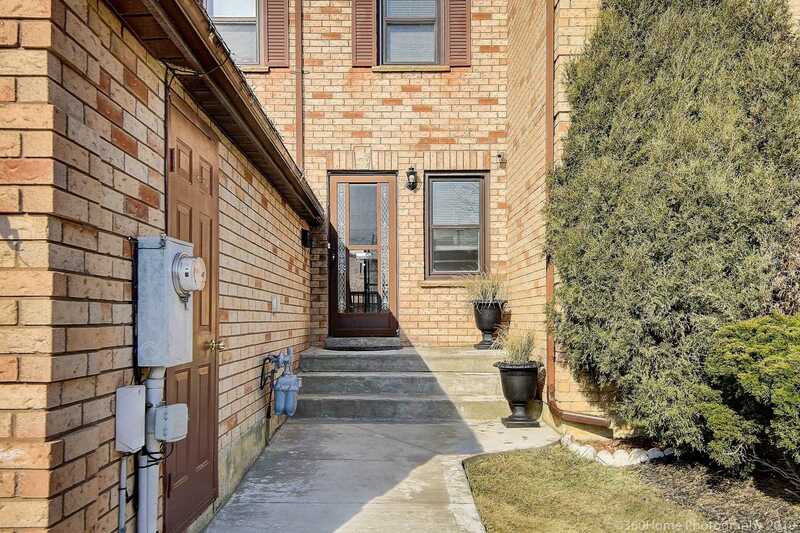 Finished Basement With 3 Pc Bath (Bsmt Shower Stall Is Seperate From Powder Room)*Huge Deck In Backyard. *Insulated Garage*High Efficiency Furnace. No Carpet On Upper Two Levels. Room Doors Replaced In 2019. New Driveway With Extended Concrete In 2018.